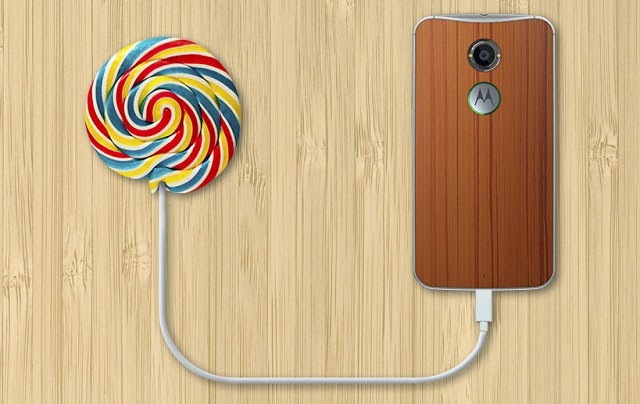 The source for Lollipop was released only a week ago, and so this is a very good turnaround time from Motorola. There's no information about the original Moto X, Moto G, and Moto E, so we'll have to wait and see how those fit into Motorola's software support roadmap. Then explain LG and the LG G3.